The Bethune Law Firm is a personal injury law firm in Atlanta that helps Georgians recover compensation for their injuries. Truck accidents can present unique challenges that car accidents may not. 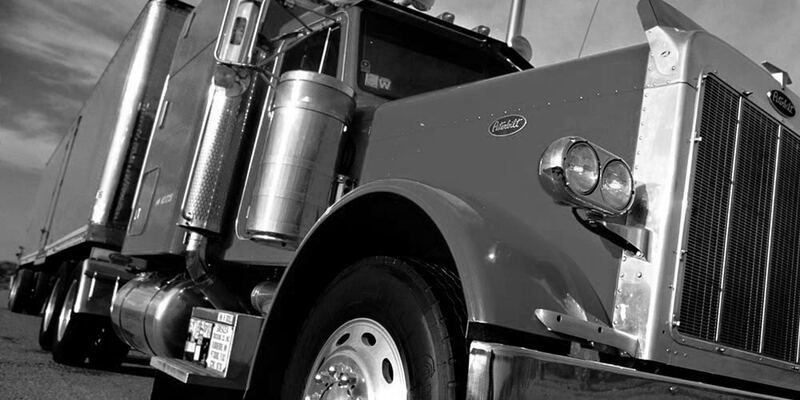 Therefore, victims of accidents involving a tractor trailer should consult an experienced attorney. 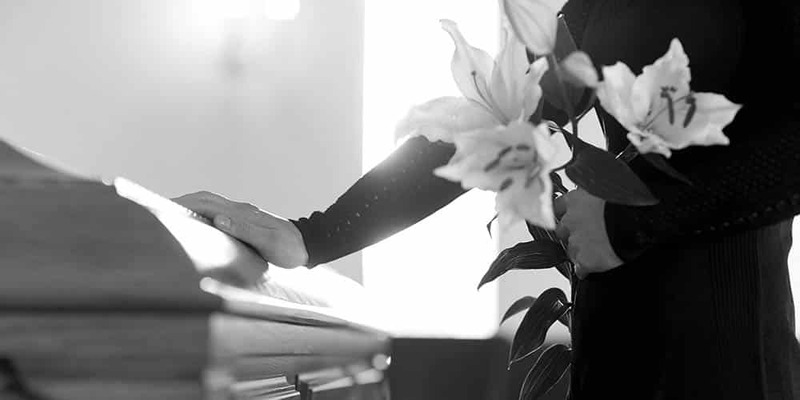 If you have lost a loved one due to someone else’s negligence, Attorney Terrence R. Bethune can help you assert your legal rights. The Bethune Law Firm LLC has successfully represented thousands of injured victims and obtained millions of dollars in cash settlements for our clients. The Bethune Law Firm LLC is a personal injury law firm in Atlanta that helps Georgians recover compensation for their injuries. Atlanta personal injury lawyer Terrence R. Bethune focuses 100 percent of his practice on primarily representing clients injured or killed in vehicle accidents, on the property of another person, or otherwise through the negligence or fault of others. Mr. Bethune has more than 19 years of experience helping thousands of injured and satisfied Georgian clients and is always one phone call away to help you get the compensation to which you are legally entitled. Our client was hit by a commercial vehicle and required back surgery We filed suit on behalf of our client and the case settled prior to trial. 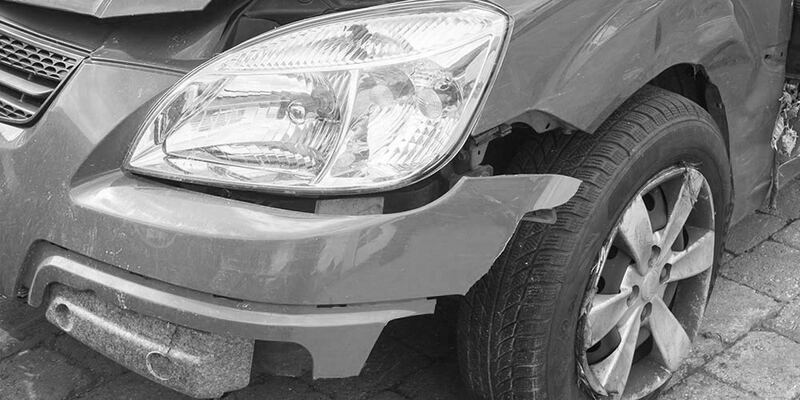 Our client was hit by a negligent driver and sustained a shoulder injury. Our female client was hit by a driver following too closely and required neck surgery. 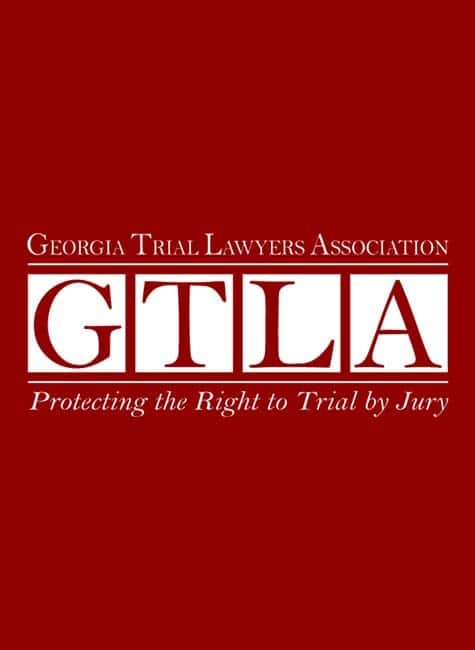 Founded in 1956, the Georgia Trial Lawyers Association (GTLA) is dedicated to strengthening and upholding Georgia’s civil justice system and protecting the rights of Georgia citizens and consumers. 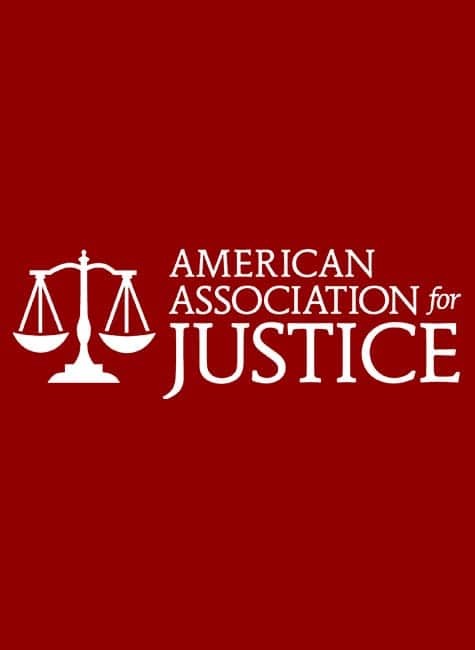 The American Association for Justice, formerly the Association of Trial Lawyers of America (ATLA®), provides trial attorneys with information, professional support and a nationwide network that enables them to most effectively and expertly represent clients. 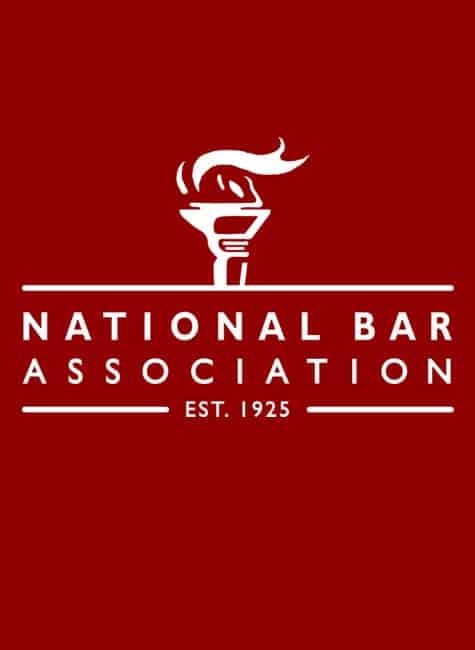 The National Bar Association was founded in 1925 and is the nation's oldest and largest national network of predominantly African-American attorneys and judges. 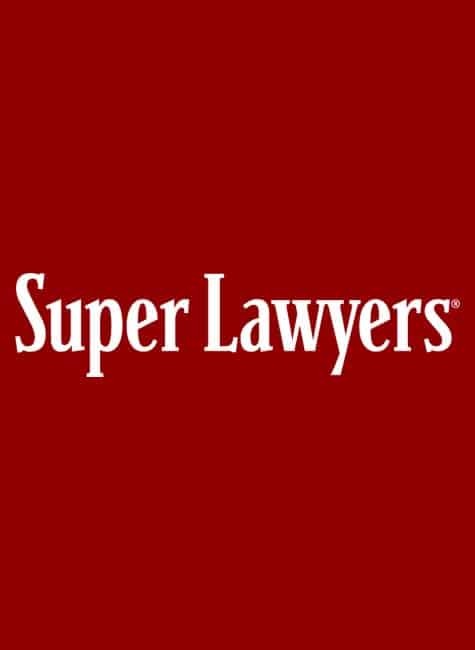 It represents the interests of approximately 65,000 lawyers, judges, law professors and law students. I Heard Georgia is a “Fault State”. What Does This Mean if I’m Injured in an Accident?